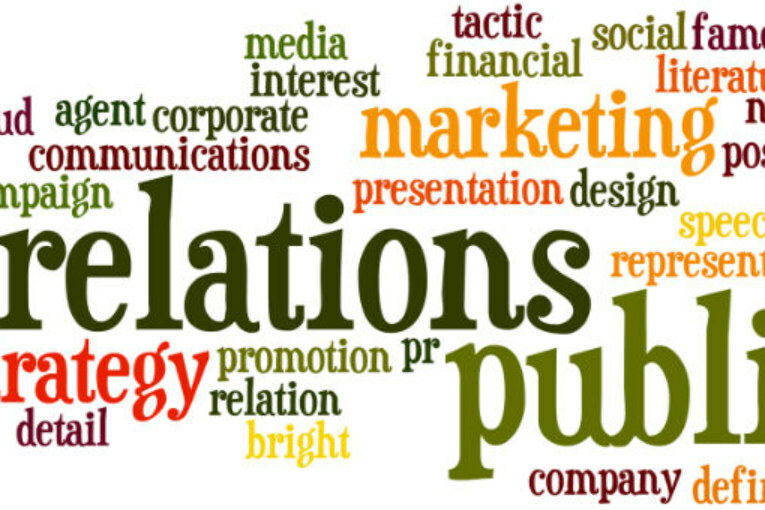 Marketing communications of today’s world is focusing strongly on PR as an integral part. Winning over customers’ hearts now is being seen as a significant fulcrum by the public relations sector. This sector in the Indian scenario is gaining an integrated role and emerging as the key player in every marketing mix. Establishing and maintaining cordial understanding between the organisation and its client base are getting new dimensions as the public relations sector joins hands with the marketing team. Moreover, with the boom in media marketing arena, this domain focuses on the management procedure involving potential clients, online customers and foreign citizens. Their goal to attain a positive environment for any brand to move forward is gaining a groundbreaking perspective. The marketing mix of 7P’s is its current area of dwell and public relations truly emerges as the balancing bridge between the brand and the customers. “PR is the result of understanding and looking after a brand’s reputation both online and offline. Now, in the Indian market especially, it is playing a major role to highlight the brand’s contribution towards its customers by reaching out its message to everyone,” stated a marketing expert. Its ability to handle issues arising against an organisation and also, to keep the administration informed regarding the public opinion is proving priceless. Serving the public interest in the best possible way has gotten better and easier, thanks to the PR personnel. In addition to this, it is also serving as a warning system so that organisation can anticipate any risk or threats of change. The media has gotten excited regarding public relations’ integration with the marketing mix. People, place, promotion, price, – the basic P’s of them fall under its working area and thus, it provides any brand with its due diligence in respect to these. Building a positive awareness regarding the brand’s product or service has now become a feasible option. Thus, this integration has proved praiseworthy enough.